Huawei, a leading global provider of ICT infrastructure and smart devices, will host the ‘5G is ON’ forum as part of the Samena Leaders’ Summit, scheduled for April a8 in Dubai, UAE. 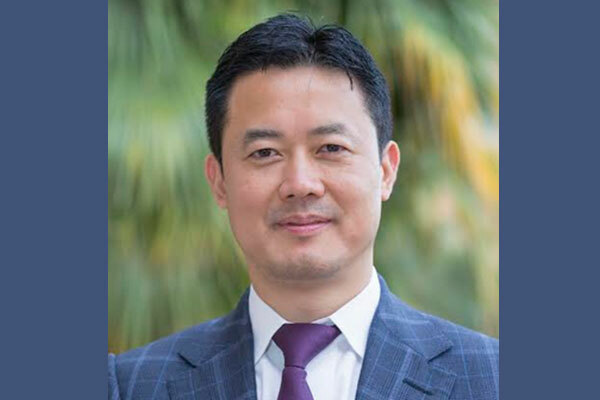 In his keynote address presentation, ‘Bring you 5G Safer, Faster, Smarter’, Charles Yang, president of Huawei Middle East, will address the progress that Mena countries have made in the implementation of 5G, while highlighting the groundbreaking achievements made by Huawei in the realization of accessible 5G networks. “This year’s Samena Leaders’ Summit is especially meaningful to us, as 2019 marks Huawei’s sixth consecutive year co-hosting the event, and while in the past we have focused on the imminent arrival of 5G, this year we can say with confidence that the time for large scale 5G deployment has finally come,” Yang said. As one of the most anticipated ICT thought leadership events in the region, the Leaders’ Summit 2019 will empower the Samena Telecommunications Council to be at the forefront of the campaign to build digital economies. The event also strives to unify the telecom industry’s voice, while helping to optimize the collaboration between operators, regulators, and ICT industry service providers to make a positive impact on the region’s socio-economic development. “With Huawei as the co-host of the Leaders' Summit and with a special "5G is On" forum that has been organized by Huawei during the Leaders' Summit, we look forward to seeing how 5G solutions and their commercialization could be capitalized on to create new intelligent services that would benefit Operators, and assist in the fulfilment of digital transformation goals defined by the regional governments. “It is Samena Council's privilege that the Leaders' Summit 2019 has the patronage of the TRA-UAE and is being organized in collaboration with the leading private-sector names of the region's digital communications industry,” he added.